The main focus of ongoing Erasmusplus project “How to integrate adults and different generations in museums’ activities?” is on development of adult learning & learning across generations because we see that museums as educational and cultural institutions have potential to offer variable and knowledge based experience far all kind of target groups, also far adults. 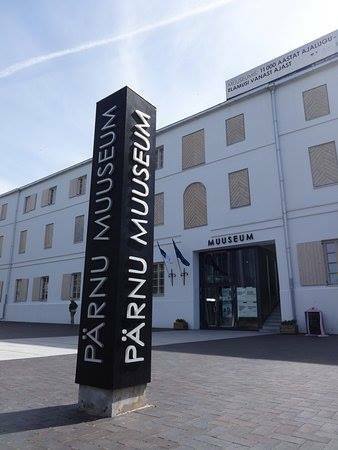 There are three museums in the project Pärnu Museum from Estonia. Hungarian National Museum from Hungary and Slovak National Museum from Slovakia. To achieve the planned results three transnational 5-day meetings were organized and the activities/methods used were job shadowing in partner museums, workshops, seminars, visits to local organizations related to the set themes. In addition, to get wider attention regarding the adult learning topic publishing content articles in the media were initiated. As a result of the project a network between partners has been created, adult learning problems and possibilities how to solve them has been mapped out, there is a number of new ideas fa r adult learning and new programmes which are developed further in order to take them into use in partner museums.